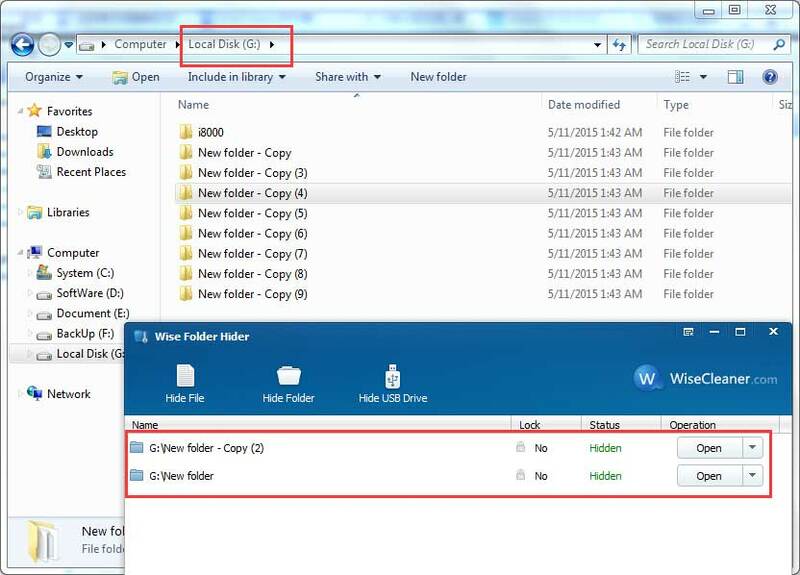 I was using wise folder hider version 3.16.91 to hide a folder in windows 8.1 all worked well until I chose open from the little menu next to the hidden folder, then all the folders on my external HDD drive became hidden in Windows explorer, but they are not shown as hidden in wise folder hider. 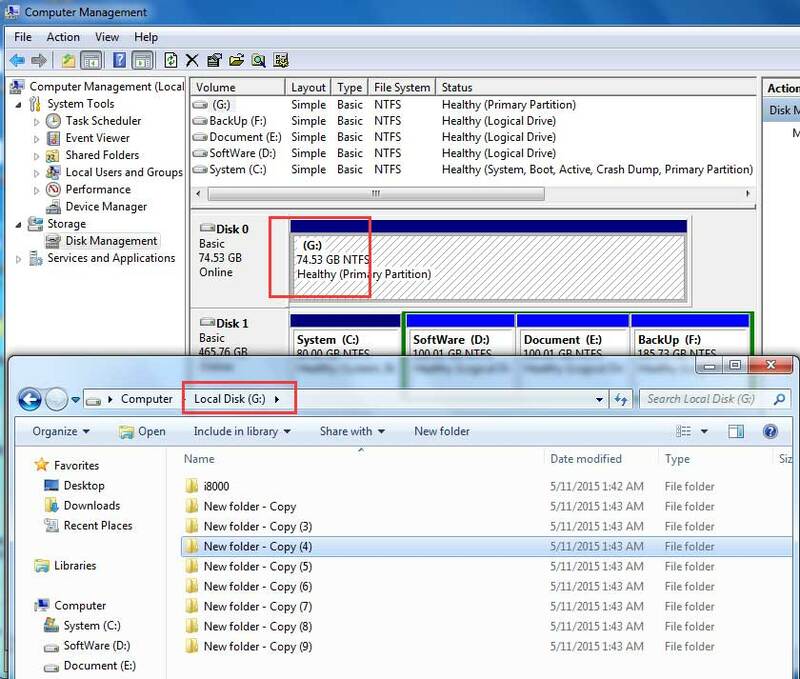 I can still see all the folders on elevated command prompt, but when I open the external drive in windows explorer it appears empty, even though the space usage is still correct. 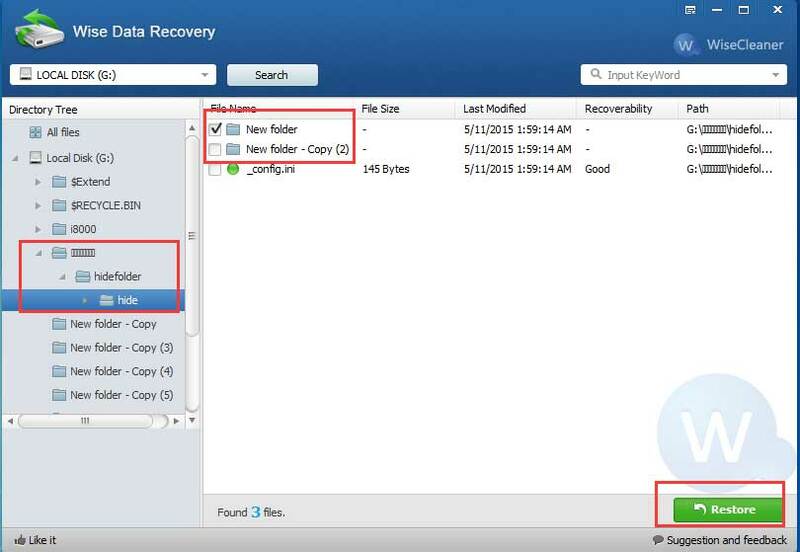 In wise data recovery it can see all the folders, but there are no dots for anything hidden. Please tell me how to fix this, I need to access my files desperately. I test it, but I cannot reproduce your problem. 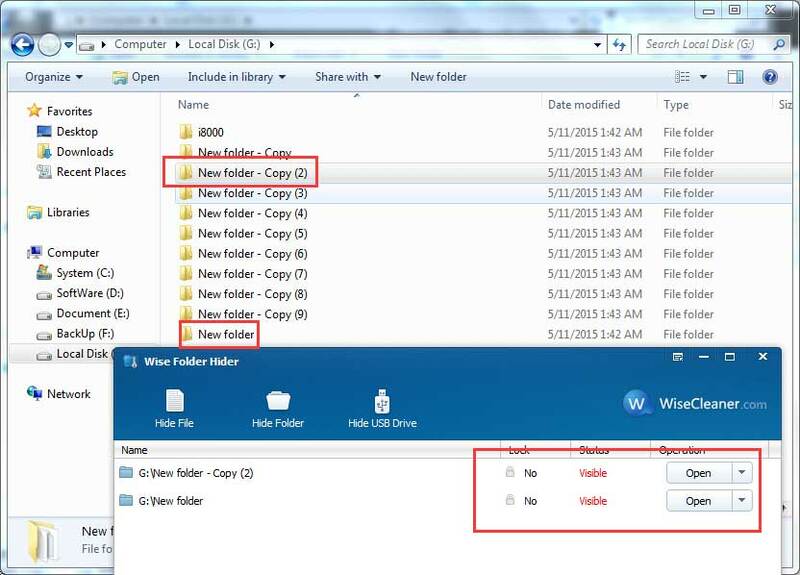 Before the v3.16, did you install an older version of wise folder hider?